If your eyes are the windows to your soul, then your smile is the secret to your first impression. There’s something about a bright smile that generates a warm response from others while building confidence inside of you. Yet for many, nature dials in a few dental flaws, and the natural results of getting older can take the edge off your whiteness. To step up toward Hollywood glamor, porcelain veneers are the time-tested way to go. When it comes to duplicating natural tooth enamel, a type of ceramic called porcelain can be made to closely match the appearance of your teeth. 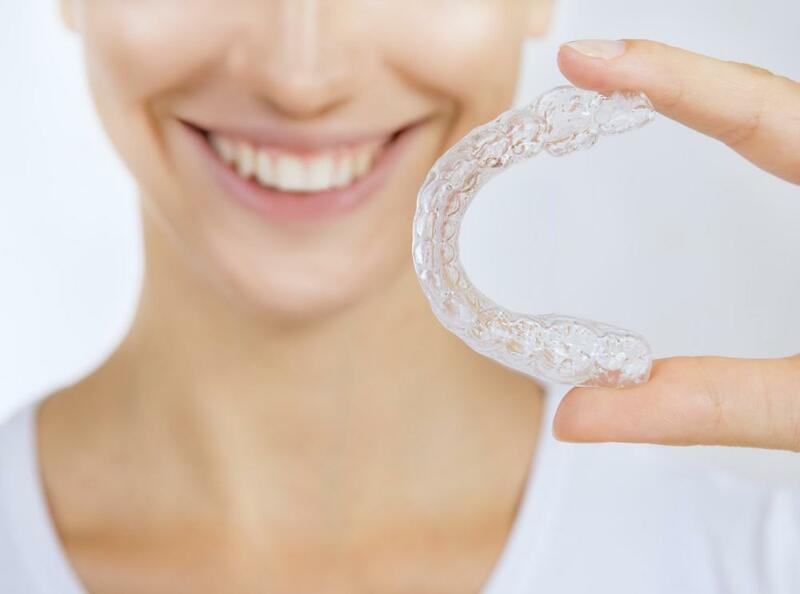 The manufacturing process can perfectly match surrounding teeth or, as movie stars throughout history know, it can cap your teeth with a brighter and whiter version. Though there are composite resins that also approximate the appearance of natural teeth, porcelain more closely matches the strength, light reflection, and stain resistance of the real thing, making it the ideal substance with which to fashion veneers. While porcelain is also used to make dental crowns, these entirely surround the above-gum portion of a tooth. Dental veneers, on the other hand, are bonded to the front, visible surface of the tooth, as well as advancing over the biting edge and around the side, leading to their popular nickname, caps. Veneers are custom made to fit over your teeth, and the most commonly used method permanently bonds veneers to your teeth. Porcelain veneers have an expected lifespan of 10 to 20 years. Brightness is the most obvious benefit addressed by dental veneers, but it’s hardly the only one. In fact, veneers have some structural uses as well as offering additional cosmetic corrections. Some teeth with cracks or chips are weakened but remain viable. A porcelain veneer can add strength and protection against further damage as well as covering up the appearance of the existing flaw. If you have teeth with surfaces worn from chewing or grinding, veneers can augment the affected surface. You may not need braces to fix minor alignment issues. Dental veneers can compensate for some alignment issues, gaps, or shape variations to give you a more even smile. The length of your teeth can also be increased, as well as changing to a square or rounded profile if desired. 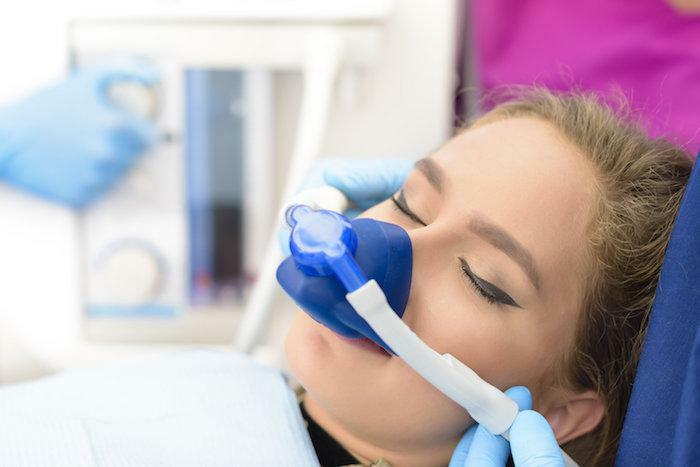 If you’re afraid to meet new people, and it’s because you worry about the impression you make, dental veneers may be the boost you need to beat your anxiety. An even and white smile is something worth showing off, and you may find your inner wallflower disappears behind your brilliant new look. Self-confidence often comes down to small but significant changes, such as those offered by dental veneers. Dr. Melisa Christian at Dallas Dental Concierge is a dental veneer specialist, custom-making each set with knowledge and experience to create the smile you’re after. Call the office or use the online tool to request your appointment today. In just a few short sessions, you can show all the benefits of adding dental veneers.